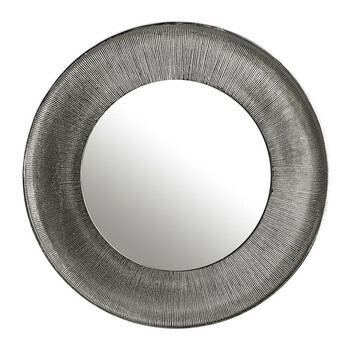 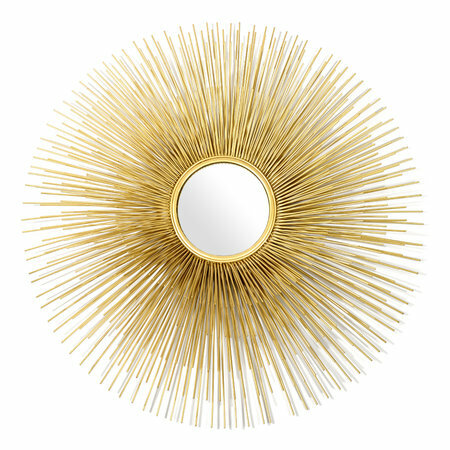 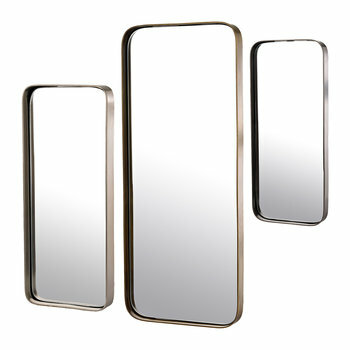 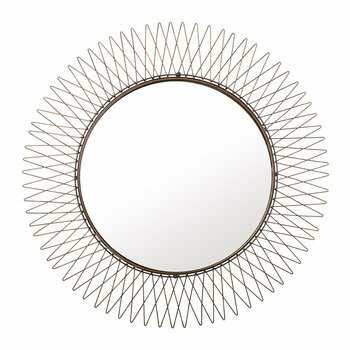 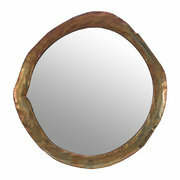 Leave a striking impression on your wall with this brilliant Prickle mirror from Pols Potten. 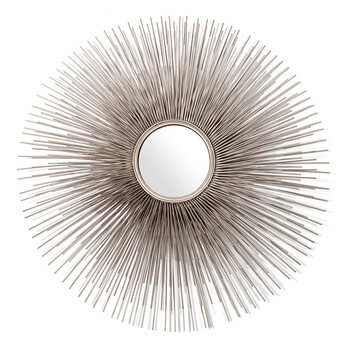 Made from iron with a metallic coating, this piece of art features a convex glass mirror surrounded by impressive looking ‘prickles’ in varying lengths and depths . 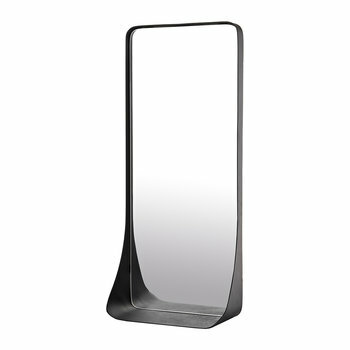 A dense vision of colour originates at the mirror edge with the lines filtering and spreading further away from the core. 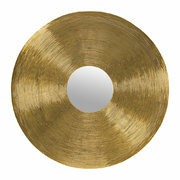 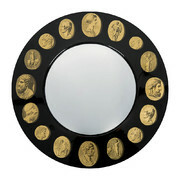 This is guaranteed to brighten any home and create a focal point for any room.